Apple is set to release three new iPhones this year, as well as a new MacBook Air, Apple Watch, and iPad Pro. The news comes courtesy of 9to5mac , who quote frequently accurate and reliable supply chain analyst Ming-Chi Kuo. He's shared a new guidance note to investors with details on three new Apple gizmos set for 2018 launch – that's in addition to new iPhones, obviously. As well as the new iPhone range, which includes three new iPhones, 9to5mac reports that, "Kuo points to the rumoured cheaper MacBook Air, iPad Pro models with Face ID and Apple Watch models with larger displays – products Kuo has previously predicted which have been backed up by reporting". Interestingly, there was no mention of the just announced MacBook Pro update, though. Apple looks set to release three new iPhones in 2018. 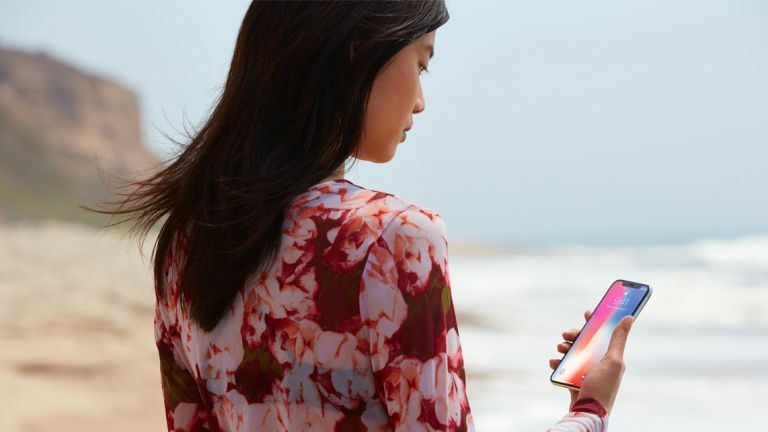 Regular readers of T3 will know that we have previously reported on the three new iPhones, which include a brand new model with a 6.1-inch screen that will be significantly cheaper than the original iPhone X, and any potential 2018 iPhone X refreshes. We've even created a clear overview of the 2018 iPhone range, which breaks down all the leaked and rumoured details on each potential model. Pleasingly, Kuo's latest comments seem to confirm a lot of this, with 9to5mac stating that, "The new LCD iPhone with an all-screen design will retail for $600-$700, Kuo predicts, which delivers the $1000 iPhone X design at the current price of the iPhone 8." Also interesting is the fact that Kuo adds that, "Apple will continue ordering LCD iPhones alongside OLED iPhones next year," adding weight to reports that this year's range will continue to see an OLED and LCD split in production run, with the lead models packing OLED. As for Kuo's other tip offs, T3 already reported on the new iPad Pro 2018, which should get an iPhone X-like design and features overhaul, as well as the Apple Watch Series 4, which looks set to feature third-party watch faces. However, while we have heard small whispers of a new MacBook Air, this is the first time we've heard anything about its price, which is apparently "cheaper" than previous models. How cheap? We don't know. If it's in line with Apple's usual approach to pricing it will be a little cheaper than the previous model but – given the long period since the last Air – probably a great deal more powerful. With the recent unveiling of the excellent Microsoft Surface Go, the price is going to need to be competitive. A new MacBook Air would compete directly with Microsoft's Surface Go. So, there you have it. If Kuo's briefing is accurate, Apple will release three new iPhones as well as a new MacBook Air, Apple Watch, and iPad Pro before the year is out. We think this should prove to be a very competitive suite of new products, as Apple bids to fend off its competitors in key product markets. With Google's incoming Pixel 3 smartphone gunning for the iPhone X's scalp, Samsung set to soon drop an all-new and powerful Tab S4 tablet, and various smartwatch makers innovating rapidly, Apple will need to be at its best to remain top dog in these product categories going into 2019.